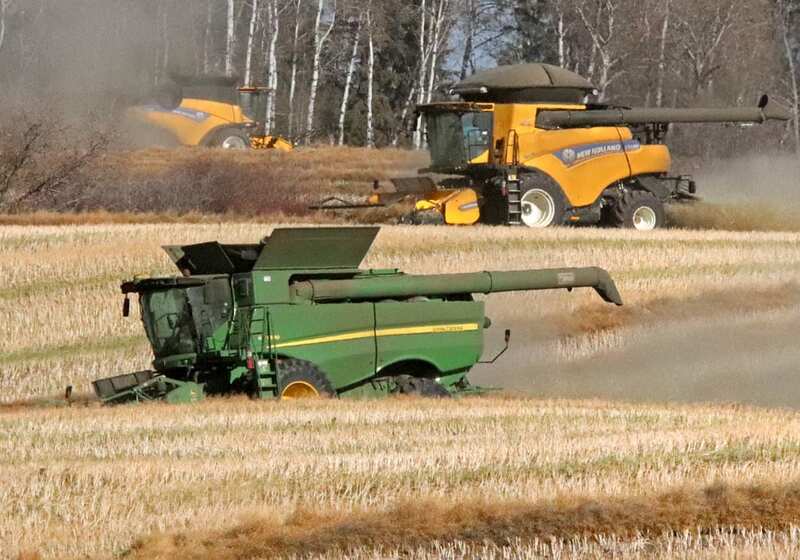 Farmers in Alberta’s northern region are experiencing a wet, snowy and frustrating harvest this year. 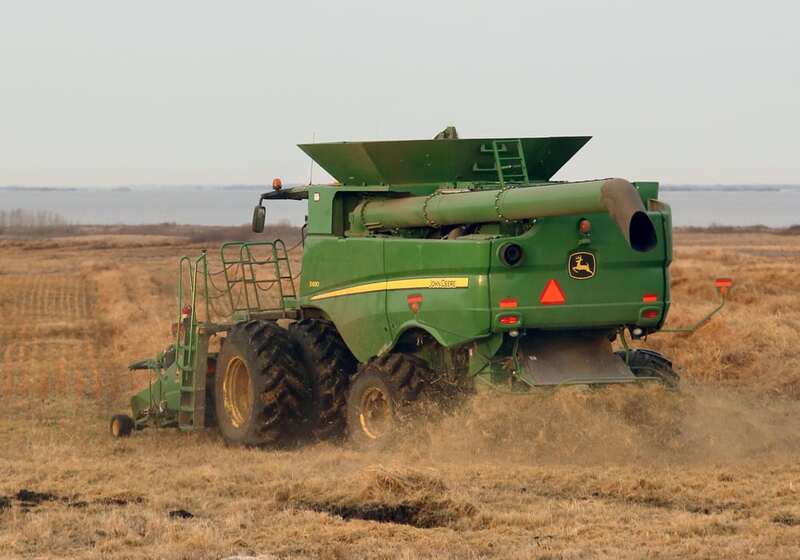 Most farmers who live south of the Peace Region and north of Highway 16, and west of Smoky Lake and east of the Municipal District of Greenview, are experiencing wet conditions and frosts. As well, snowfalls have flattened crops in some areas. 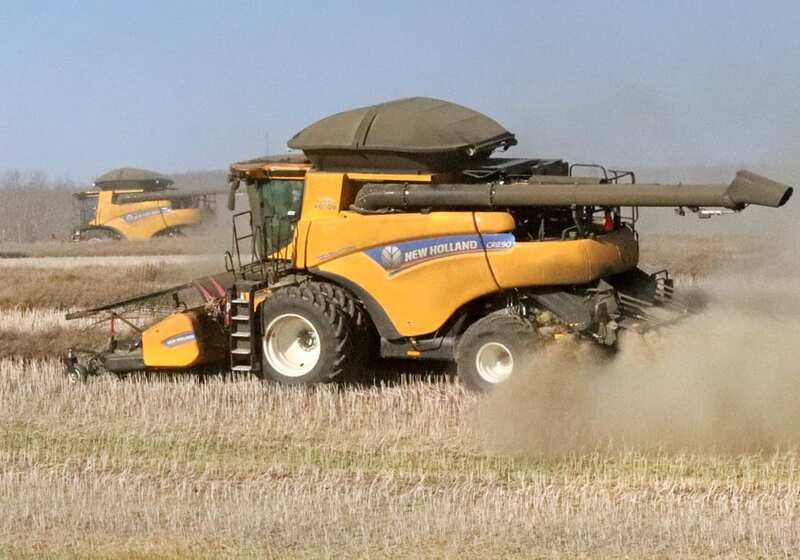 Precipitation has particularly delayed harvest in the northwest where about 41 percent of the crop has been combined, according to Neil Whatley, a crop specialist for Alberta Agriculture and Forestry. 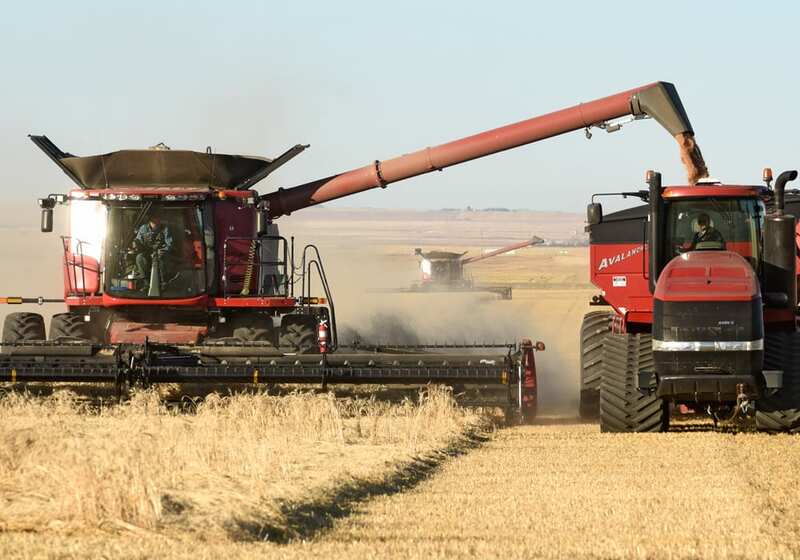 As well, this year’s harvest in the region feels somewhat similar to last year’s, he added, because farmers are again dealing with lots of rain or snow. Some farmers in the area are only dealing with late-seeded crops because they were forced to harvest last year’s crop this spring. Their late-seeded crops were always going to face greater risks. 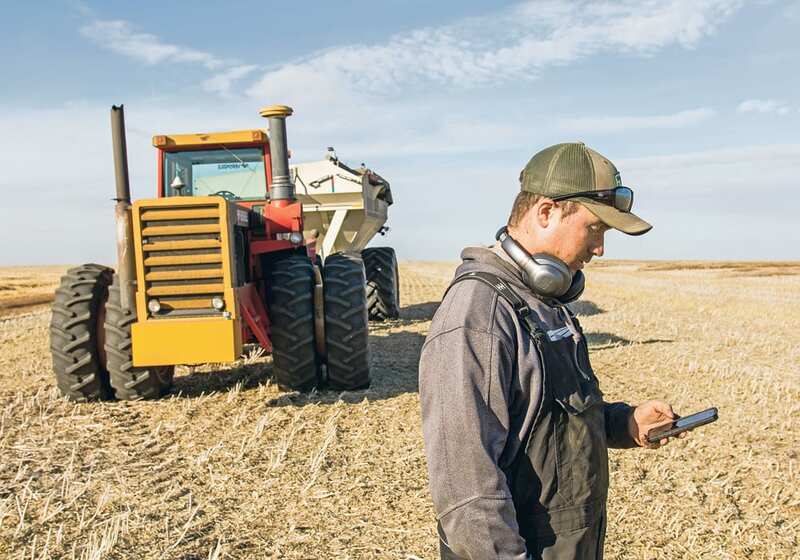 “Some people in the spring that seeded late, they knew they were going to get low grade if there were early frosts in the fall,” Whatley said, noting there has already been plenty of frost this fall. 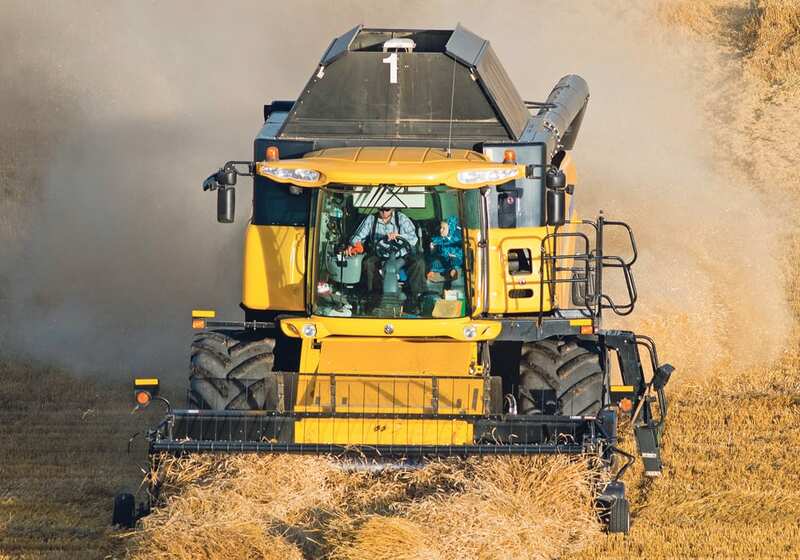 To mitigate these wet conditions, lots of producers have been drying their crops, said farmer Greg Porozni, who lives in Willingdon and is with the Alberta Wheat Commission. “It’s been a struggle, an absolute struggle,” he said. He said it’s likely there will be some crop left out over winter. Rottier said he still hopes he and others can get as much off as they can. Whatley said harvesting everything is do-able as long as the weather co-operates.